Dennis C. Eisenberg, MD, F.A.C.O.G. North Texas OB/GYN Dennis C. Eisenberg, MD, F.A.C.O.G. Dr. Dennis Eisenberg is dedicated to assisting his patients to feel good inside and out. An entrepreneur in his field of Obstetrics and Gynecology, Dr. Eisenberg pioneered the use of the da Vinci Robotic surgery for gynecologic procedures in Collin County. 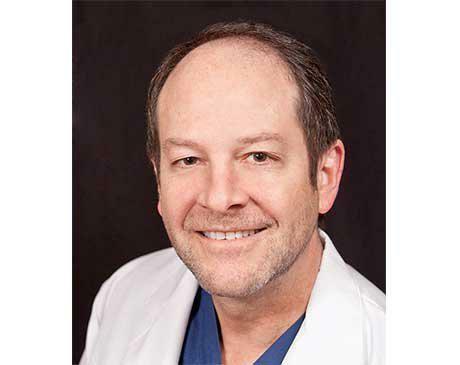 Serving North Texas for 17 years, he is Dallas native and has adopted bio-identical (all natural) hormone therapy to dramatically improve the quality of life for his patients. As Medical Director of Medical Aesthetics of North Dallas, he offers complete and fluid care of patients interested in all aspects of their health and vitality.